Decided to make a topic to keep track of all of those bets we've started on the Discord chat. Or, rather, I've started, as of now. Bet #1 - Will Metroid be revealed at the Switch Event? Sparks: No, it will not be. Genki: Yes, it will be. Bet #2 - The Second of Game of the Square Enix/Marvel project will be based on the "The Avengers" as well. LimeyOtoko: Yes, it will based on The Avengers. Genki: No, it will not be based on The Avengers. Stakes: Has the Write an "Epic Poem" about the Winner's favourite Avenger. Bet #3 - A CG or Gameplay Trailer during E3 for a Brand-New Metroid? Sparks: No, there will not be one. Genki: Yes, there will be one. Bet #4 - Kingdom Hearts 3 will release in 2017. Fiercedeity101: It will release in 2017. Genki: It will not release in 2017. 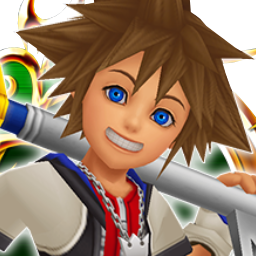 Stakes: Write or creatively create a summary of the Kingdom Hearts story. Bet #5 - Xenoblade 2 releases in 2017. Adam (acz): Yes, it will be. Dipneuste: No, it will not be. Stakes: Loser has to role-play as a Xenoblade character for three days. Bet #6 - Insomniac's Spider-Man releases in 2017. Fiercedeity: No, it will not be. Stakes: Loser has to write a haiku about Spiderman. Bet #7 - Xenoblade 2 releases in 2017. Lunis: No, it will not be. Stakes: Loser has to eat a hat. Adam (acz): Yes, there will be. WolfeFM: No, there wont be. Stakes: Wolfe needs to write and share an article about "Rextro Sixtyforus" being the best character in Yooka-Laylee; Adam needs to change his profile picture to "Sans" from Undertale for a month. Jawa: No, there wont be. Stakes: Will have to stream Banjo & Kazooie Nuts & Bolts for two hours. LimeyOtoko: There will be a Battletoad. Fiercedeity: There will not be a Battletoad. 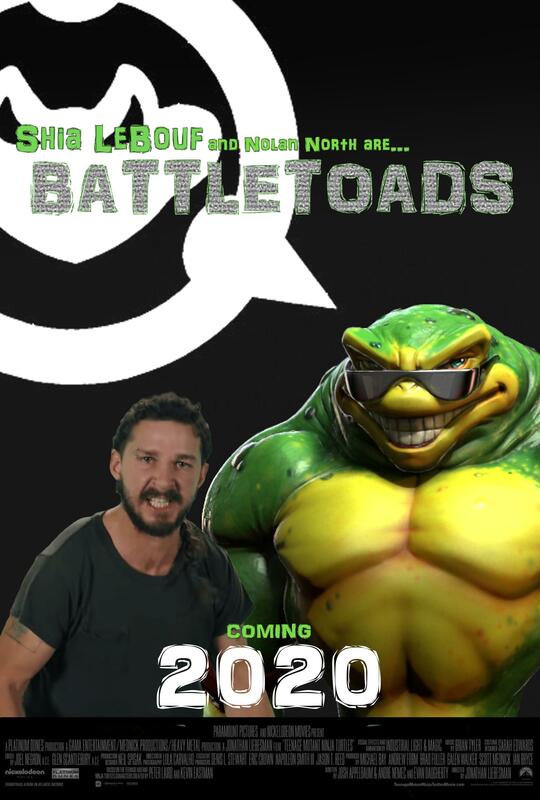 Stakes: Will have to create a poster for a proposed Battletoads film. Bet #11 - Is Ryce's Marvel vs Capcom Infinite leak real or fake? Stakes: Loser will have to use Dopey Chris Hunkfield as Avatar for one month. Stakes: Jawa has to stream an hour of Knack, Fiercedeity has to change his Username to "Fiercediety [Knack Gives Me Chills]" for 30 days. Bet #13- Pokemon Direct will reveal Pokken for Switch, rather than a new mainline game. Stakes: Loser has to draw Kyle Bosman as a Gym leader. Winner: No one. Both got revealed. Bet #14 - How many minutes of Star Wars gameplay will be at EA Play? Stakes: Loser has to write a short poem (paragraph(s)) about Jar Jar Binks. @genkivision Added bet between Adam and Fierce, May 22. I can see only three outcomes to Xenoblade LARPing: disempowerment, an intellect debuff, or going shirtless. Also I'm glad the more recent bets have that kind of creative penalty. I always thought half the point of EZA bets was that they were without direct monetary cost. Also none of those games are releasing this year. @Lunis How are you going to eat a hat? @Lunis Dan Rykert is suppose to eat a hat.